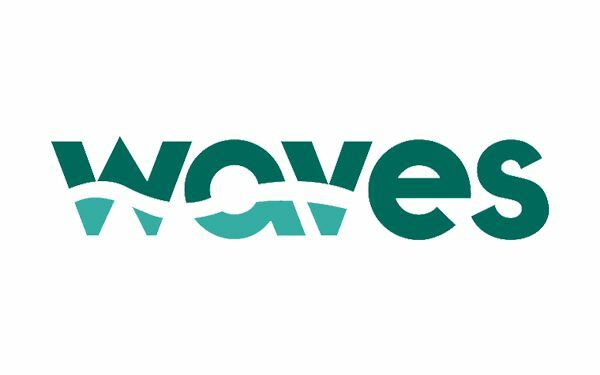 Waves® is a smaller range of five decors pre-finished with UV lacquer on Oaks and Walnut but on a Moisture Resistant MDF core, specifically suited to areas of higher moisture risk. All veneer species are also available in Masterflex®. Waves is a completely new concept in veneered MDF technology, with high quality veneers tinted and lacquered in a variety of colours. The benefits...... • Pre-Finished, lacquered A/A Faces. • A higher quality finish. • Environmentally friendly product (No added formaldehyde core MDF). The Core - PEFC™ certified MR MDF in a solid colour compatible with the veneer shade. The finish is a UV cured lacquer with a 5% sheen to replicate natural wood. Please find attached PDF literature relating to the range, with details of specie, panel size and thickness availability.